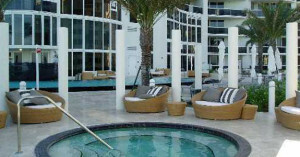 Turnberry Ocean Colony is one of the latest 5-star luxury seaside complexes. This protected urbanization has many things to offer its residents and includes two seaside 37-story towers. This urbanization is rapidly attracting buyers the world over as it is lies directly on the Atlantic Ocean and close to the heart of Sunny Isles Beach. 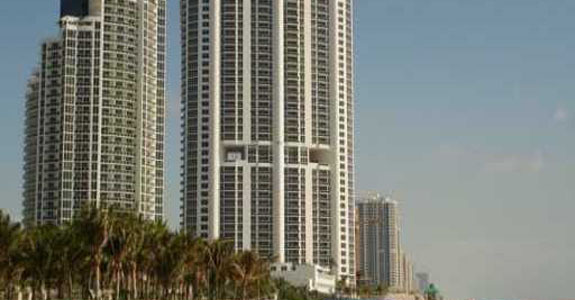 Ocean Four Condo constitutes 241 wonderful residences and was designed by the Sieger Architectural Partnership. At Ocean Four Condo, you have a choice between wonderful 2- and 3-bedroom units, and penthouses, that feature views over the Atlantic Ocean and the beautiful bay below. 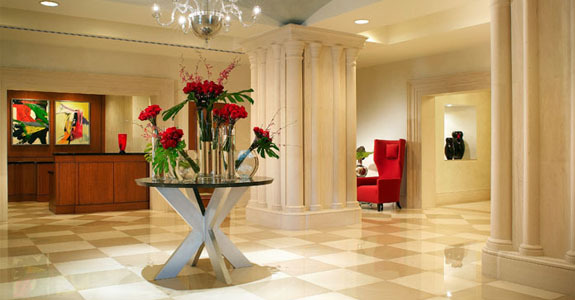 Donald Trump, Dexer Development and the Related group have all come together to create Trump Tower Three, one of the most desirable complexes in South Florida. Trump Tower Three consists of not only the top materials and luxuries, but also superior service and is famous for top quality and amenities. 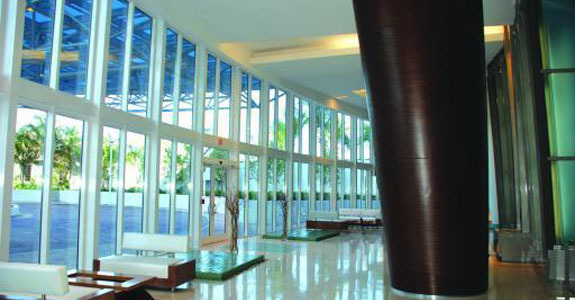 Conveniently located on the Atlantic Ocean, this oceanfront building offers a full luxury service, just opposite from Sunny Isles over the road you will encounter plenty of shops, amenities, restaurants and most of all spectacular views and only a short distance away from Bal Harbor and Aventura Mall. 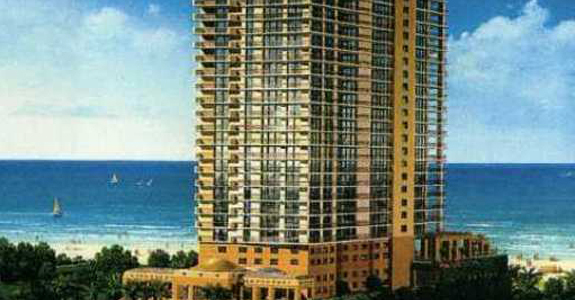 Pinnacle Sunny Isles is viewed as a standout amongst the most recognized condominiums in Sunny Isles Beach. 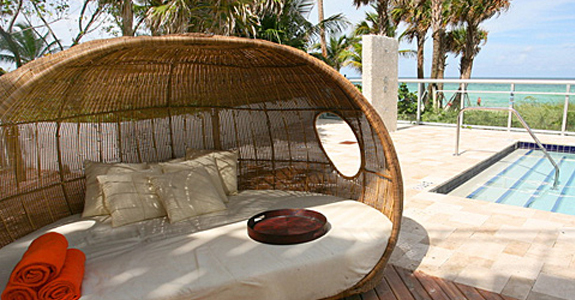 It features an exclusive design and is situated right next to the Atlantic Ocean. Set off the street and far from traffic and city noise the property offers luxury as well as seclusion. 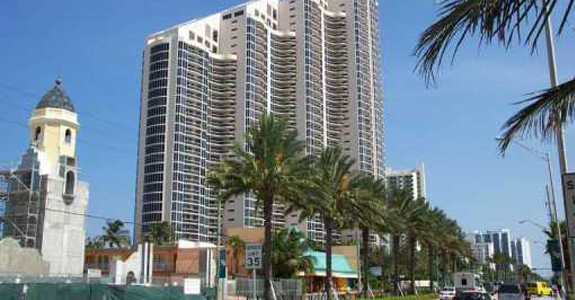 On the beach in Sunny Isles Beach (Miami Beach), Sole On The Ocean is close to Intracoastal Mall, Aventura Mall, and Oleta River State Park. 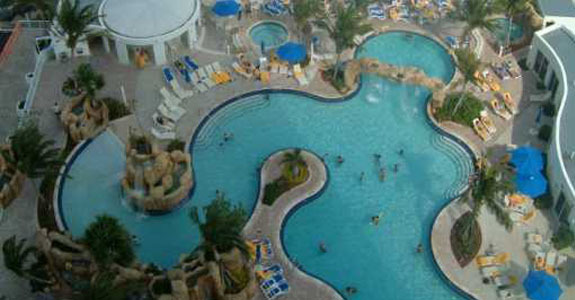 Also nearby are Greynolds Golf Course and Haulover Park Marina. 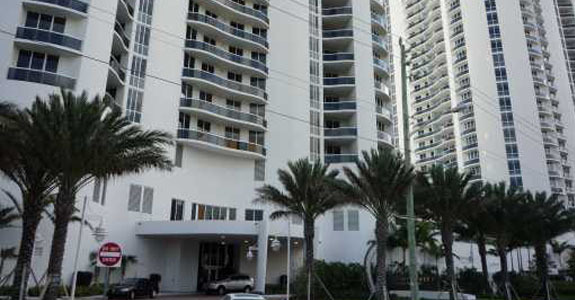 The St. Tropez Condo in Miami Beach was built in 1999 and is located in the North Beach area. This boutique condominium building is placed across the street from a beautiful nature preserve and public park that is on the Ocean. Trump International Beach Resort is a world of indulgent pleasures waiting for you on the shores of beautiful Miami Beach. Ideally located in the exclusive enclave of Sunny Isles, this Miami Beach hotel masterpiece, created by Donald Trump and Dezer Properties, rises as a striking landmark to luxury amidst the white sands of Miami Beach. No expense has been spared in the design and a magnificent obsession with detail is perfected in its generously apportioned interiors and flawless craftsmanship, made all the more exceptional by an incomparable offering of personal service and amenities. If affluence is a must, then people must visit the Trump Tower I. The Trump Tower I condo Sunny Isles Beach has 24-hour concierge services that residents can call to have their needs met at any time of the day.